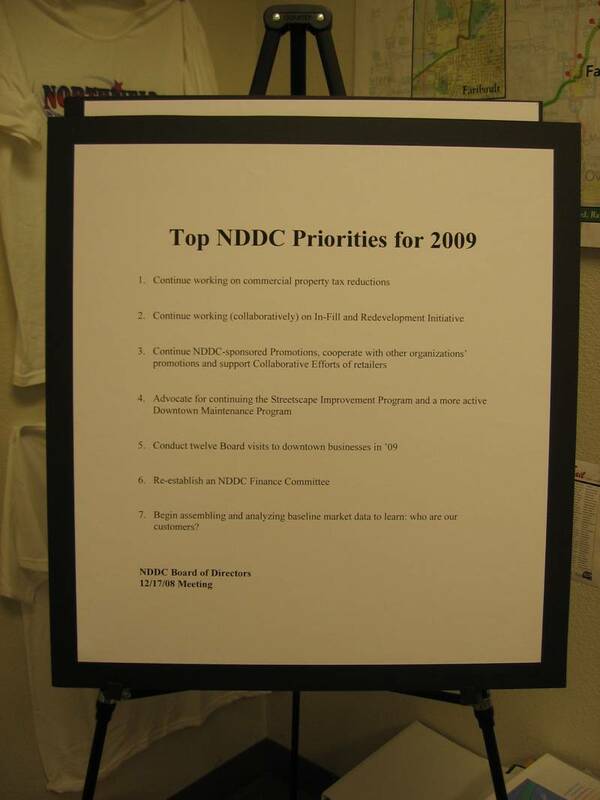 There will be no NDDC Downtown Forum tomorrow, Tuesday, April 7th. The Forum will return next month, on Tuesday, May 5th. For the May Forum, our guests will be from Carleton and St. Olaf Colleges and the topic with be Academic-Civic Engagement. Until then, See You Downtown!